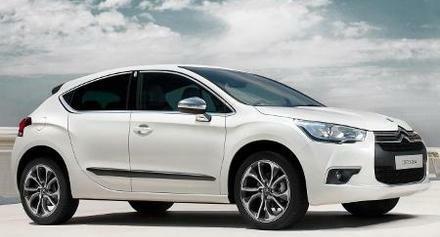 If you’re looking for something a bit different to conventional family hatches, the Citroen DS4 could suit you. All Citroen DS4 D-Sign 1.6 HDi car offers are based on Car Leasing, 10k miles per annum, 3 or 6 in advanced followed by 35 or 23 as appropriate. Business contract hire deals exclude VAT / Personal car leasing offers include VAT. Other lease offer terms and miles available upon request..